For many parents around the country, it is the most wonderful time of year…the kids are going back to school! While parents on the East Coast still have until after Labor Day to have summer fun, in the rest of the United States, school will begin in August. Shopping for school supplies is one of the most important end of summer activities parents and children will do together. How enjoyable it will be depends upon your shopping strategies. As a teacher and a mother of three, here are my top back to school shopping tips for parents. When I started teaching in 1988, it was not common practice to send home a supply list before school began. I could only imagine the chaos at the local stores on the first day of school when everyone was shopping for the same items. Now it is common practice for schools to have the grade level supply lists not only online, but inside the last report card of the year. Once you receive this list, keep it tucked away inside your wallet and make sure you also have a pen with you. While some stores, like Target, have the local school supply lists available in their “Back to School” section, others do not. If you are a bargain shopper and are going from store to store to score some hot deals, how are you going to know what to buy unless you have the list with you? As you purchase each item, you can check it off. I have twins, and they need the same exact supplies, so I only have one list. If you have children in different grades, you will need to take multiple lists, so staple them together so they do not get lost. Before the internet, if a child wanted a certain backpack that was advertised in the circular, you had to run to the store to buy it. If the character was popular, then more than likely, it was hard to find because it sold out frequently. Thanks to internet shopping, buying school supplies online is as easy as point and click. 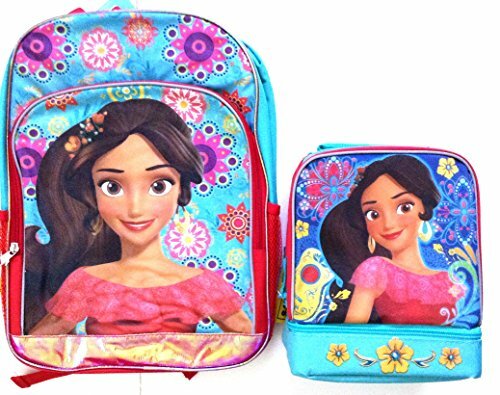 For example, Disney’s Inside Out , Elena of Avalor, and Descendants backpacks and lunch boxes are sold out as soon as they hit the store shelves, they are such a hot item. With internet shopping, if one site is out of an item, another site just might have it. There is no running around from store to store wasting time and gas. 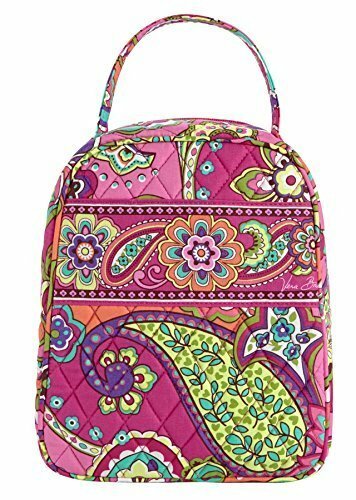 I am a bargain shopper and while I am the first to go to a store and buy the 10 cent notebooks, I always buy my kids their backpacks online so they are guaranteed to have the one that they want. It is a sanity saver and there is always a coupon code to save money on the items I order. Everybody loves the Dory and Nemo. They act like little kids who are out of control! This backpack will fit all of your child's needs this coming fall. Many stores have limits on how many of an item you can buy…and with good reason. Without these limits, people would clear the shelves of the loss leader item. My Walmart had 5 cent notebooks, but every time I went, none were to be found. People bought dozens of them. It is an economical strategy to buy all of your school supplies before school starts, as they never go on this kind of sale during the school year when you need to replace lost or used up items. If a store has index cards on sale for 29 cents and you have a limit of three, that means each customer has a limit of three. Bring your kids and spouse to buy their own supplies. You will have the extra you need on hand when you get the note from school to replace the glue sticks or index cards. If a sale is really good, you can go back as a group on another day or go to the same store in another area. Sounds crazy, but running around during the lazy days of summer is better than running around between ball games and dance lessons. 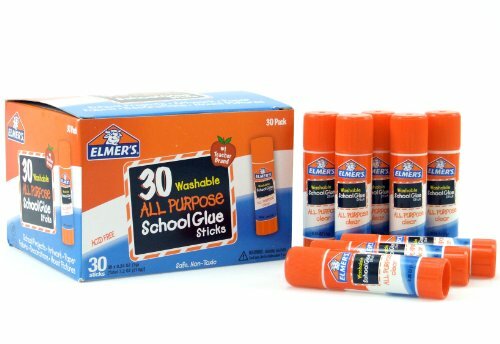 If you are not the kind of person who wants to shop around to get a full year’s supply of glue sticks, then your best option is to buy your supplies online in bulk. Just about everything costs less when you buy a large quantity of it, and that includes construction paper, glue, pens and pencils. Glue sticks are one of those glue supplies that go very quickly. My own students seem to use mine up long before the end of the school year. If you are going to buy one supply in bulk, make it glue sticks. You'll thank me! I understand that teachers put supplies on the list because they are both wanted and needed. However, not every item can be found if every other fifth grade parent in the district is looking for the same thing. Last year, I went to four different stores before I gave up on one supply. I just could not find it! In fact, several other mothers I knew could not find it, either. So instead of sending in the specific hand sanitizer that was asked for, I sent in a different one. The teacher did not mind at all. 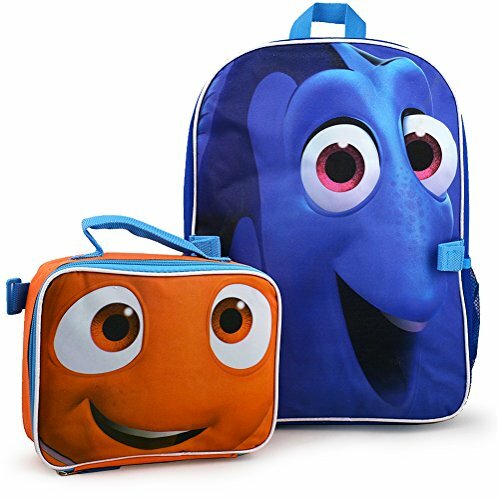 This lunch tote is more mature than a lunch box. Older girls really like to take this to the cafeteria. Once you have completed all of your shopping, with your child, take the list, read it out loud and pack up all of the supplies into the backpack you purchased. Then zipper it up and put it away until the first day of school arrives. 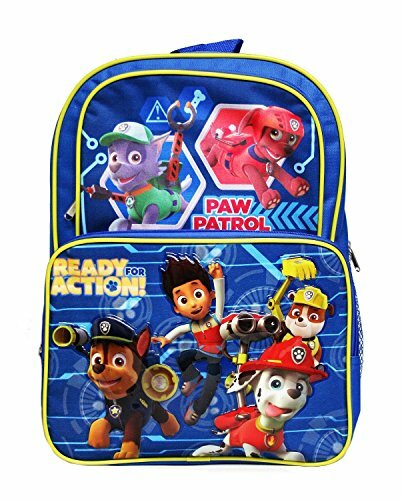 Nickelodeon Paw Patrol Kids' 16" Backpack - Ready For Action! This one is going to be popular!